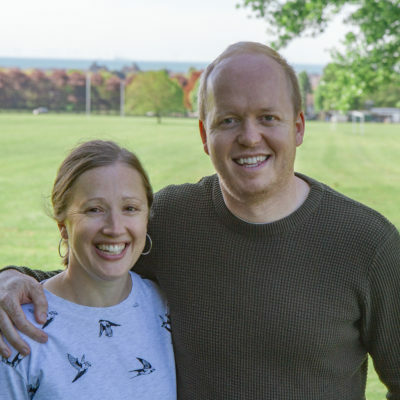 Tim and George are part of the team that lead the site, having responsibility for pastoral care. Since their eyes met across a crowded call centre in 1999, Tim & George have been loving life together ever since. Spending time with their 3 sons is how these guys roll. Beaches, forests, wrestling, football & good grub are the order of the day. When he’s not leading our social action ministry, Tim is particularly fond of basketball whilst George finalises her latest Spotify (other music platforms are available) playlist.